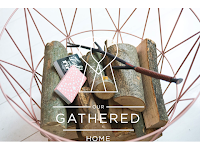 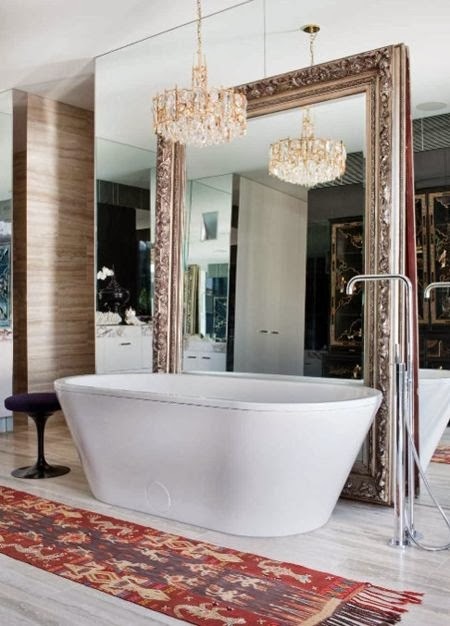 As we start counting down the last of our summer days here in the Southern Hemisphere, we start looking at cozying up our interiors as less time will be spent outdoors and more nesting indoors. 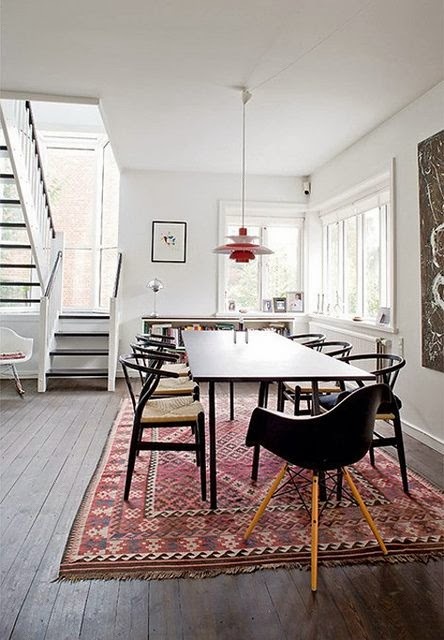 I'm a big fan of kilim rugs for their graphic pattern and colour element that they bring to an interior space. 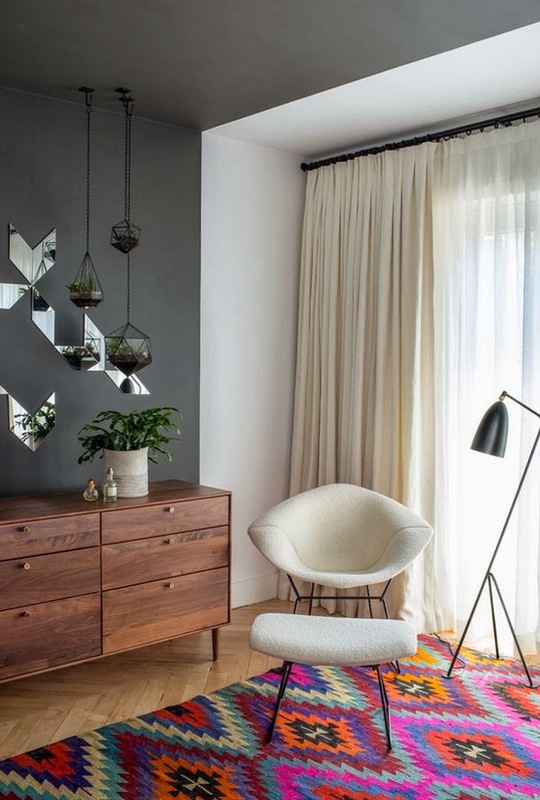 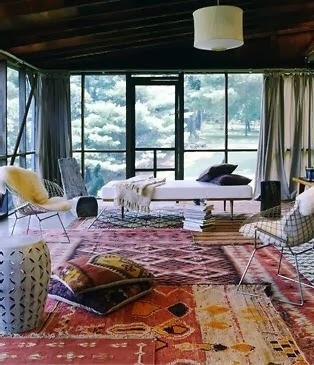 Adding a kilim rug to any space will instantly inject that bit of cozy that you are after. 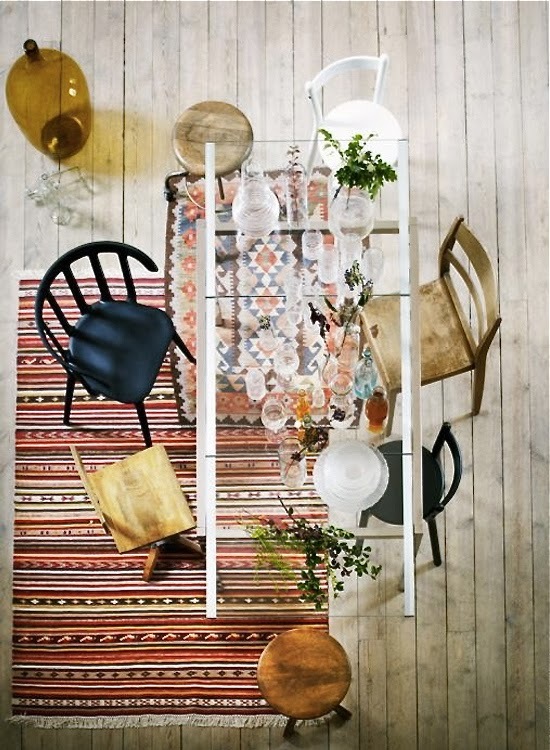 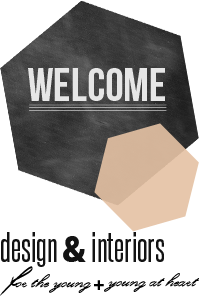 No Response to "6 Rooms Made Cozy With Kilims"